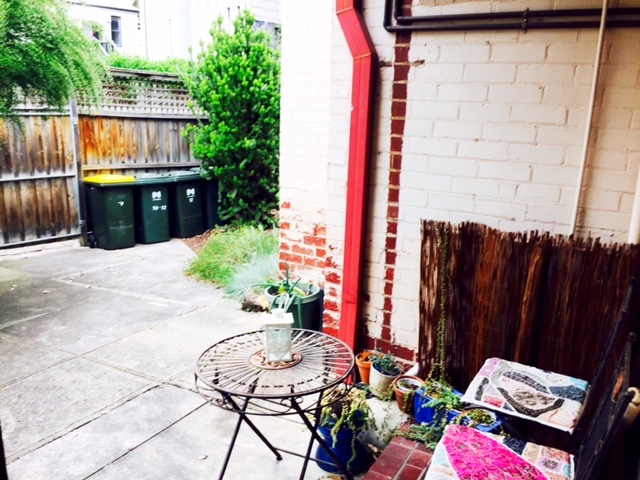 Looking for kind and respectful Housemate Hi There, I am opening my home in Parkville to a share arrangement with another like minded soul. The place is a spacious art deco ground floor apartment with a front garden and spacious back yard and personal sit out, surrounded by lush greenery, 15 min tram ride to cbd (no 19), 2 min walk to royal and princes park, 10 min walk to Sydney road, just off Royal parade. Whats on offer? 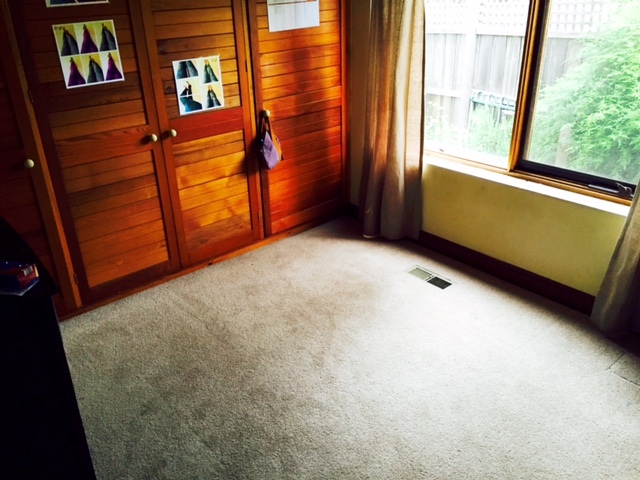 - Medium sized bedroom with built in wardrobe (can be furnished if required). - Shared in house bathroom with bath and separate shower cubicle and toilet (second toilet avbl outside in backyard) - Off street permit parking - Access to shared place decorated in old world/art deco style - access to all equipments & appliances washing, kitchen and all the stuff that makes a home - $1000 pm +bills or $1200 pm all inclusive - Avbl from 1st Jan (can be avbl earlier if necessary) I've carefully selected this place to be my home and have put a lot of love and affection to make it into a beautiful restful retreat. I wish to find someone who is kind, willing to share and has respect for personal space and boundaries. The lease is on a monthly basis with a minimum commitment of at least 4 months (Jan to end of April 2017). 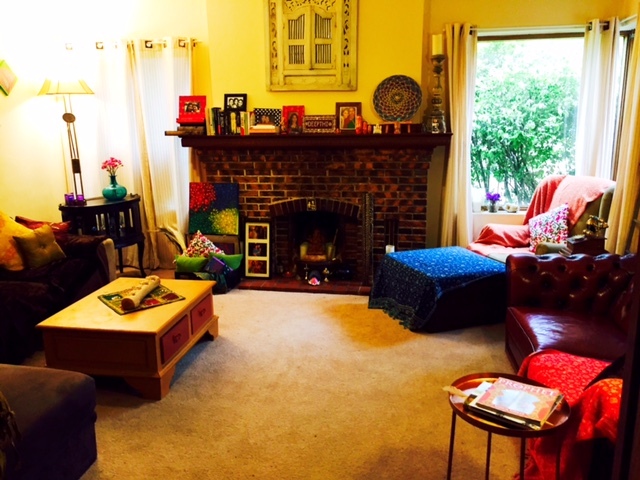 You will be sharing the room with moi; I am a designer and artist, with a fun and easy going personality. Give me call if you wish to discuss or inspect the apartment.